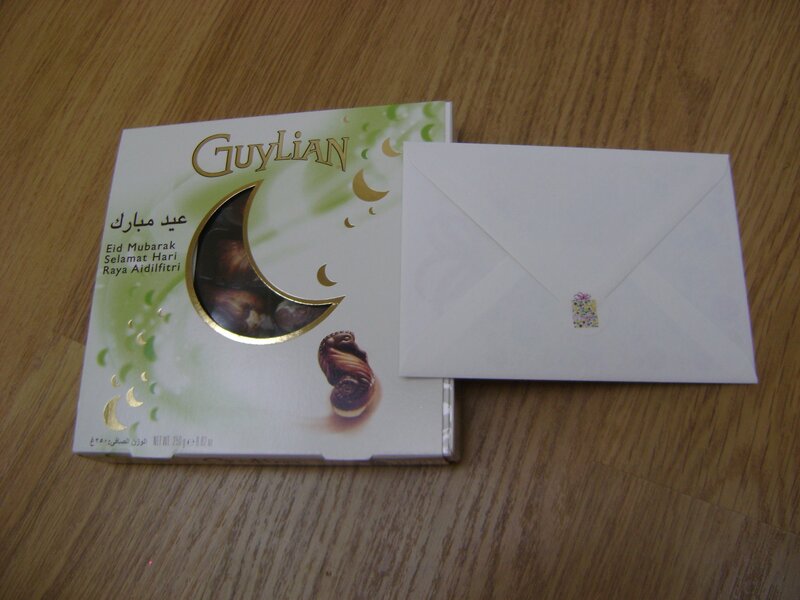 This time we took some chocolates (check out these Eid Mubarak ones Guylian has come out with) as I’m all baked out – plus we usually give them baked goods so this was a nice change! P.S. I have been super amazed at your response to the cards – especially those that bought 3, 6 or 9 packs! Would love to hear how it went! Have you done this before? If not, did you enjoy the experience?